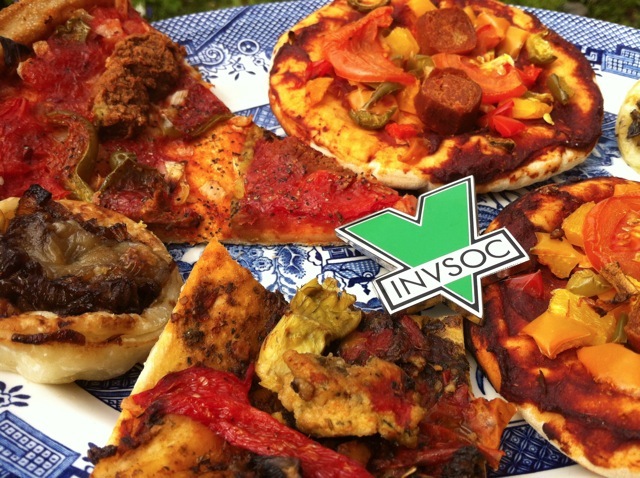 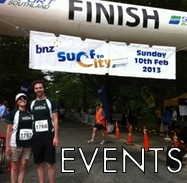 Hello and welcome to the Invercargill Vegan Society (INVSOC) website! 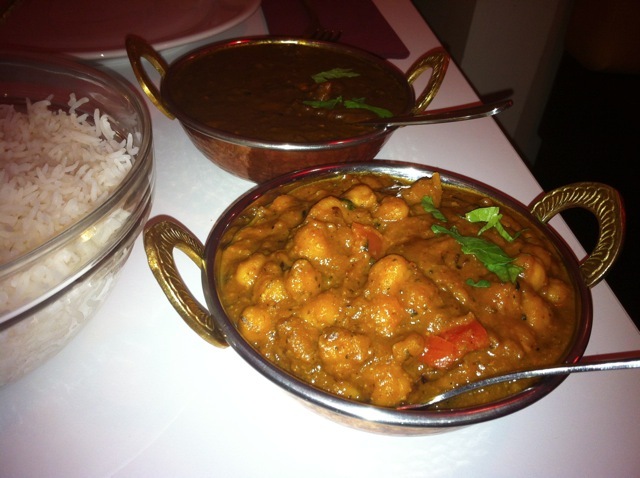 Here you will find why people decide to be vegan, great animal friendly recipes, and which local businesses have the best variety of Vegan products! 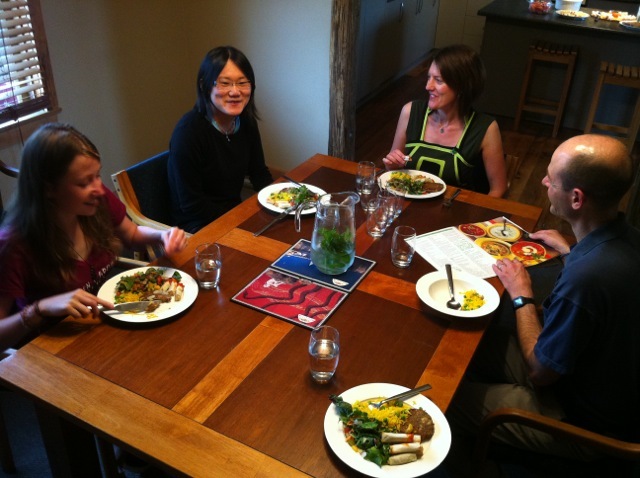 If you would like to learn more about Veganism, please check out Vegan FAQ. 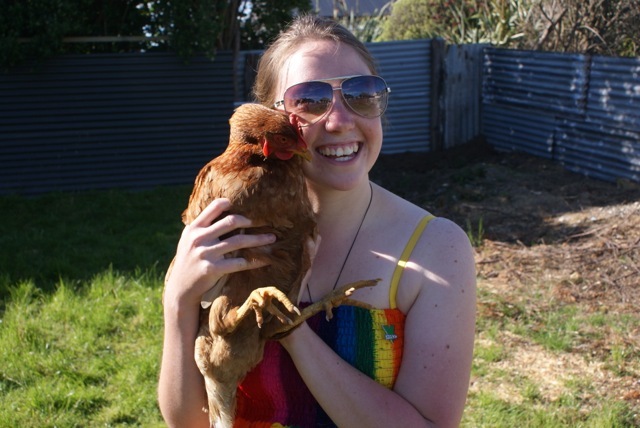 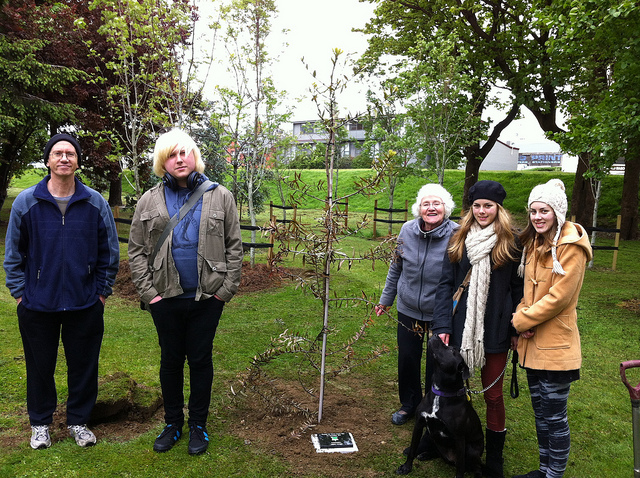 Invercargill Vegan Society members share how we decided to be Vegan. 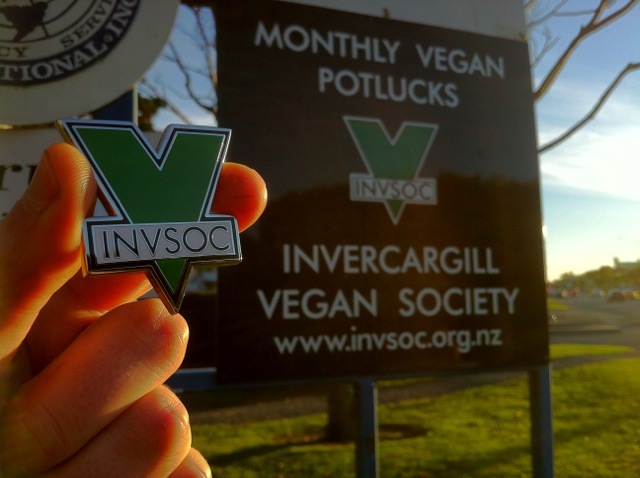 The Invercargill Vegan Society is dedicated to promoting Veganism, respect for Other Animals. 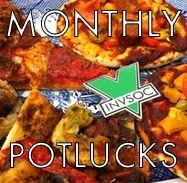 Click to see our Potluck archive page, and to find out details about our next event!